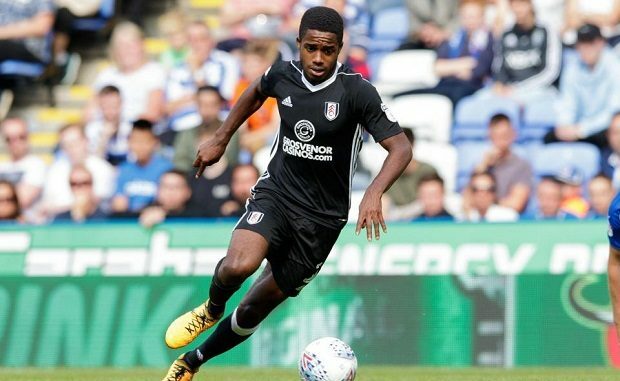 Manchester United want to bring Premier League side teenager Ryan Sessegnon to Old Trafford in the summer transfer market, according to the latest reports. The Fulham talent is the club’s most valuable asset but has seen his game time decreased under new manager Claudio Ranieri. Italian tactician was drafted in to save the Cottagers from relegation and thinks Englishman needs to be more aggressive to win a spot back in his side. Manchester United cruised by Fulham and Ryan on Saturday with a 3-0 win at Craven Cottage and the Daily Express state the Red Devils are now preparing a raid on the Cottagers. The Red Devils are prepared to fork out £50 million on a star who they believe is destined for great things. Ryan is in talks to sign a fresh long-term deal at Fulham but is understood to be stalling as he considers his long-term future. Fulham are second from bottom, seven points from safety and the star may be tempted to stay in the EPL if the Londoners are relegated back into the EFL Championship. Ryan has a bright future ahead of him after rushing onto the scene as a 16-year-old before helping fire the Cottagers into the top flight. The 18-year-old netted 16 goals last season, as well as 8 assists, and became the first player born after 2000 to score in the English top flight this season. Manchester United think Sessegnon could be a long-term asset and plan to pounce on the lack of certainty surrounding the youngster’s future.